Lemons and Pearls – Page 2 – Perspicacity. Look it up. As I am writing on Cunningham, Cage and Rauschenberg this weekend it seems reasonable to be looking at a Rauschenberg whenever possible. This project will end up in print eventually, but right now I am still reading, looking, thinking, turning over in my mind the overlapping and divergent aesthetics of these three artists and their legendary collaborations (the first of Bob’s “combines” was created as a set piece for a Cunningham dance in 1954) during the early “pop art” era when John was making sound with prepared pianos and Merce was throwing yarrow sticks to determine aspects of his choreography and Bob was (as John was) wreaking havoc with the conventionally agreed-upon lines between “art” and the everyday. Underneath thinking about their work I am thinking about my own work, which is to say teaching and writing and far too much administration. And about relationships, and about how things hinge and unhinge, expectedly or not, and about the conundrum of trying to know when you are an asset in a situation and when you are best off getting out of the way. And what getting out of the way means, when you think you must do it but you also think it might mean you will become less relevant or worse yet forgotten because…you got out of the way. I keep telling myself various things, such as, “I will still know everything and everyone I know now, the day after I get out of the way,” and “he still loves me even though he was perfectly fine with my getting out of the way.” So there. When is the fullness of time? Some facts about persimmons: Persimmons, it turns out, are best eaten fully ripened. With ripeness they lose their tannic quality and become, inside their skins, jelly-ish and pulpy and sweet and tangy. They may be consumed cooked or raw, and are especially popular in Asia and Iran. Don’t eat persimmons on an empty stomach. When you slice a raw persimmon open, it looks like a star. I wonder why Bob named this 1964 silkscreen Persimmon. The central image reproduces a portion of Peter Paul Rubens’s Venus at a Mirror (c. 1615). The goddess is considering herself. The painter is considering the goddess. Front, back. Direct, indirect. Literal, reflective. 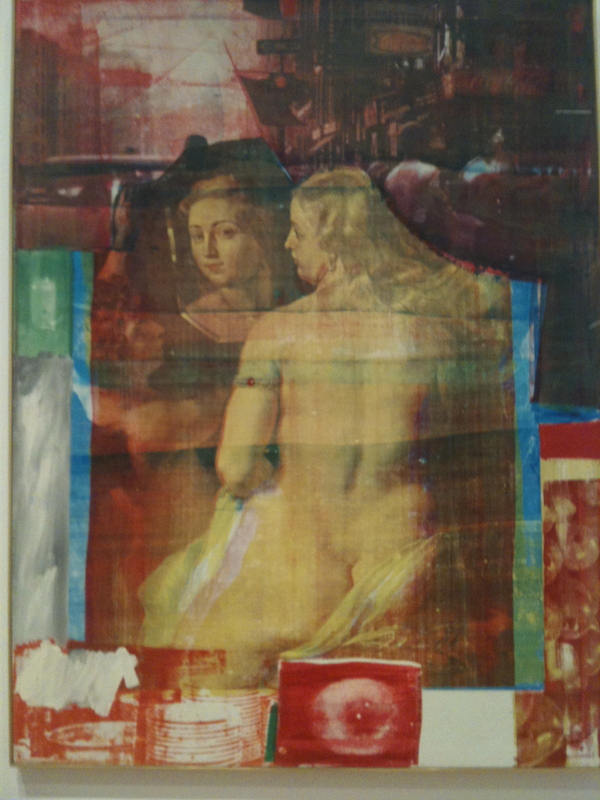 Ever the colorist, Rauschenberg plugs a big blood-red eye at the bottom of the image, looking directly at the viewer. Duchamp posited that the viewer completes a work of art. Today’s completion of Persimmon can be completely different from tomorrow’s. The red eye feels to me like a warning, about the risks of getting out of the way. But perhaps it is the eye of a creature that ate an unripe persimmon. Or the eye of a cat who just spied a preoccupied bird. The ripe blonde goddess may be ready for consumption…but woe unto those who forget, she is a goddess. 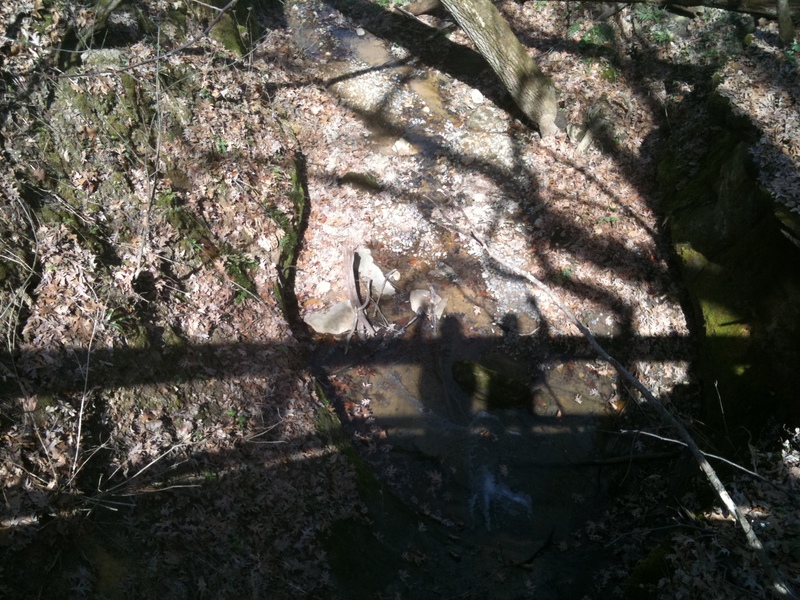 “I am trying to check my habits of seeing, to encounter them for the sake of greater clarity. I am trying to be unfamiliar with what I’m doing.” -Robert Rauschenberg, as quoted by John Cage in Silence. Persimmon is in the permanent collection of the Art Institute of Chicago and is on display in the Modern Wing gallery covering 1960-present. The “the” leads me to consider the definite versus the indefinite article. Articles are considered determiners in English grammar. The difference between definite and indefinite is particularity. “The” is definite and particular. “A” is indefinite, not particularized, imprecise. “A” friend is a general idea and could be any one of many. “The” friend is quite particular. Special. The vaguery of “I have a dog” is different from the specificity of “I have the dog that ferociously ate the front bumper of a police car in Chattanooga.” Ohhhh. THAT dog. It was a police car, but it was THE dog. Articles, whether definite or indefinite, are in fact adjectives that relate to (dare we say determine) nouns. Angelinos have opted to determine and declare their freeways definitely. The rest of us are in a zero article state as regards our freeways, for “freeway” is a non-count noun and the general rule is that you do not use an article with a non-count noun. Well, the real lesson from this foray into American English grammar is, next time you are in Los Angeles, make sure you stick with “the” in front of the freeway numbers or you will be exposed for the tourist that you are. Really. The explosions of color in the California spring are blinding to those of us more accustomed to the unrelenting flat chill gray of a midwestern March…so it made peculiar sense to me this morning that I would think of Iron Butterfly’s epic song, with its mondegreen (look it up) title, while pondering the bougainvillea at the bottom of the steps. As I have had a head cold for the last three days, everything makes sense. The salmon in the refrigerator makes sense. The creamy orange walls I painted on my last sabbatical make sense. The trio of ficus trees in the courtyard make sense, as do the green and orange oregami birds dangling from the cord in the living room window. The visual acuities and dimwittedness of the last three days have allowed me to play a lot of “Angry Birds,” a ridiculous and addictive app on my iPhone, and to think about, well, Iron Butterfly. I never really liked In-A-Gadda-Da-Vida but I appreciate its significance as a gateway into heavy metal (which I have also never much liked, unless you count a few of Trent Renzor’s more accessible tracks.. though I think Nine Inch Nails is more considered “industrial rock” than heavy metal…the genre labels mostly elude me anymore as they are infinite in number insofar as I can tell…a friend of mine once surveyed around 600 dance companies and discovered they had 139 different ways to describe themselves, genre-wise…who knew?) 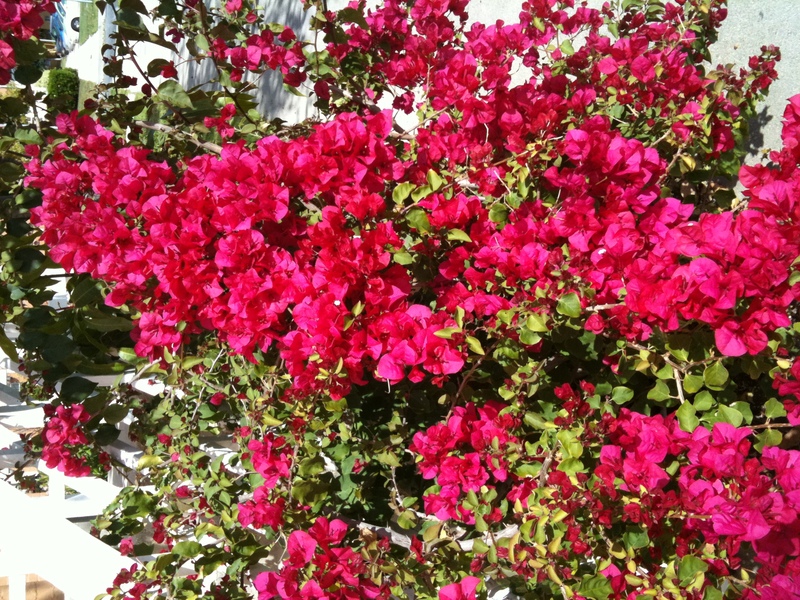 And how did I get from the magenta bougainvillea at the bottom of the steps to Nine Inch Nails? Eh. Blame the Proustian logic of the head cold. I added my first link, that being a food blog I recommend highly for delicious recipes and point of view. It is kept by an exceedingly marvelous woman who can dance and cook (most dancers can cook, I don’t know if the reverse holds true). As a once and future blogger, I resume in new form with a wide field of possibilities and no particular focus beyond experiencing and writing about the, my, world. As life has taken me in so many directions (a mix of chance and choice, the Great Choreographer would observe) themes may careen from cats one day to the Rayburn House Office Building the next, with a diversion into lemon writing or food blogs in between. 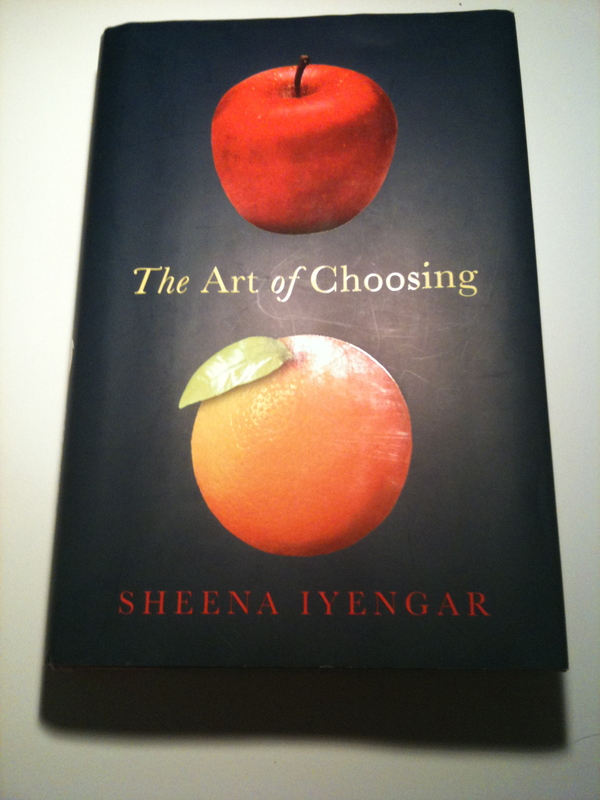 It therefore seems perfectly appropriate to use a title that is not about lemons versus peaches or pearls versus swine. (the latter being a mixed metaphor anyway) Every day is an experiment, and our metaphors are rarely pure unless it is by happy accident or far too much effort. Of course, writing a poem one needs to pay attention to such things as the best poems do tend to hold together in some internally consistent way, metaphor being a primary resource…but I digress. Or not, given that this blog is about anything. And perhaps occasionally, in a Seinfeldian sort of way, about nothing. Definitely an indulgence of sorts, with no audience to speak of and an un-ending blank page before me. How daunting and how delicious. The constant quest to learn to write. But off into the barricades, a friend has called and needs rescue owing to brake repairs being done on a car about to drive from Los Angeles to New York. By all means, fix those brakes. The hill down from Flagstaff is a long one.